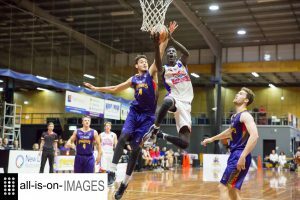 The Silver Lake Resources Goldfields Giants recruitment drive for season 2018 has come up big with the signing of American born forward Jake Martin. 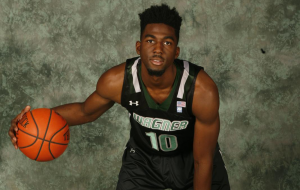 But in what will be a bonus for the Giants, Martin, who is from Chicago, Illinois, is a dual US/Australian citizen due to his family lineage. 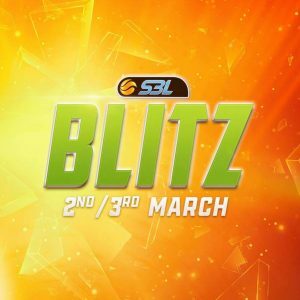 This allows him to play for the Giants next season as an Australian and gives the Giants the ability to recruit two Restricted players for season 2018. 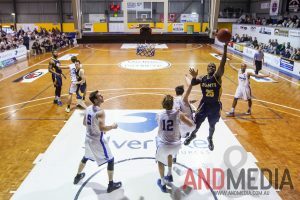 At 198cm (6’6”) and 104kg (230lb), Martin will bring to the club a big body defender and rebounder who can also contribute on the offensive end, either from in the paint or from outside. 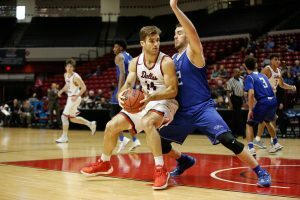 He joins the Giants after the usual US high school and college career and a year playing professionally, most recently being a season in Australia. 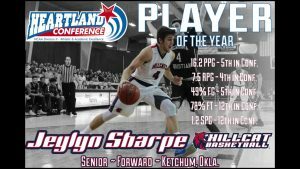 After playing his high school basketball career at West Chicago High School, he spent his first two years of college playing for the College of DuPage in Illinois, where he played 60 games, was named co-captain and in his final season, received All-Tournament Honours, was named to the All-Region team and also named team MVP as he averaged 11 points and 7 rebounds. 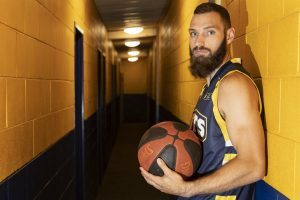 Goldfields Giants recruit Jake Martin. 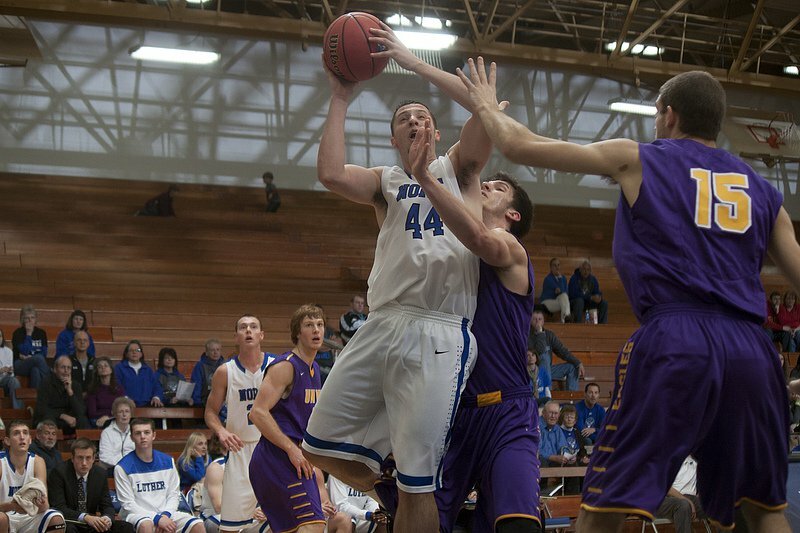 He transferred to Luther College in Iowa in 2013, he increased his production in his junior year to 12.9 points and 9 rebounds as he led the team in rebounding and was named IIAC Second Team All-Conference. 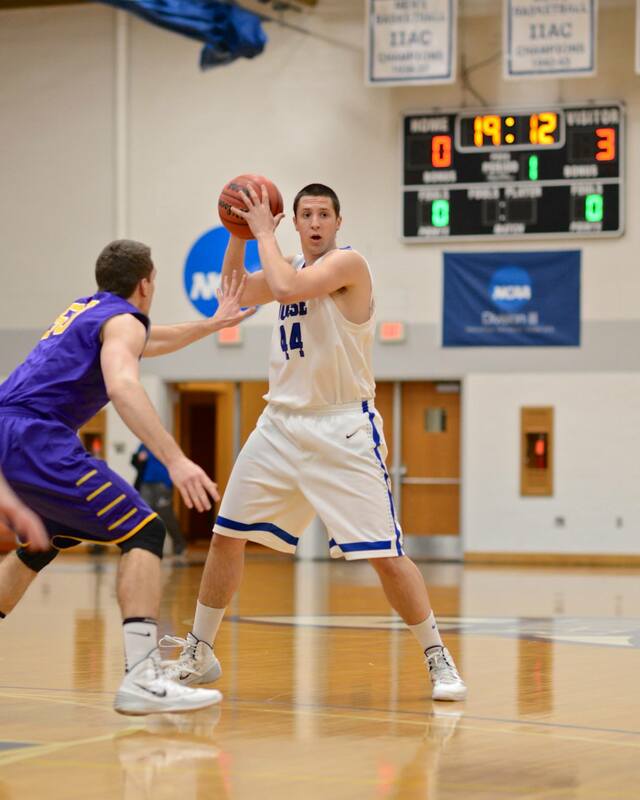 In his senior year, he led the team in both scoring and rebounding, averaging 14.5 points and 9 rebounds and shooting 42% three pointers on his way to being named IIAC First Team All -Conference, Luther College team MVP and being second in the league in rebounds. 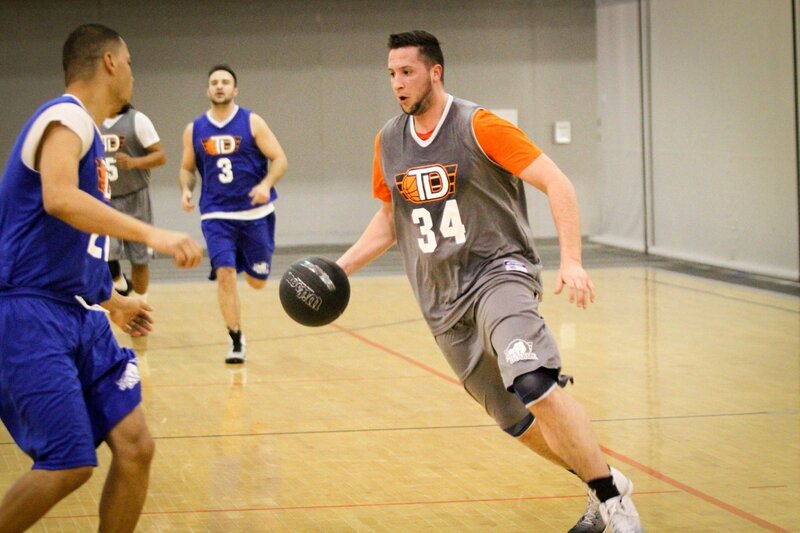 Since graduating in 2015, he’s played in the Midwest Basketball League (US), playing for the Minnesota based TC Elite before venturing overseas in 2016 and playing for the Bulleen Boomers in the Australian BigV league. 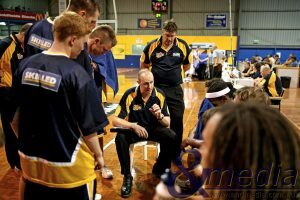 A career in Australia is something that Martin has been interested in from a young age, his father Edward Martin played professional basketball in Australia as a imported player back in the early 90’s, playing in New South Wales Waratah League in Newcastle and Taree, which is how his parents met. 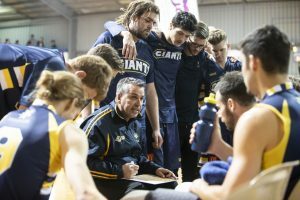 As he makes his next step, heading over to Kalgoorlie and the State Basketball League, Martin spoke as to what he intends to bring to the Giants. 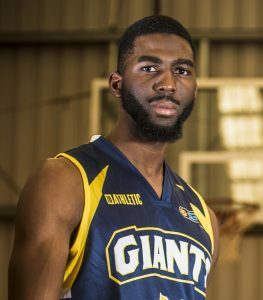 Martin is due to arrive in Kalgoorlie in early to mid January to join the Giants in their pre-season campaign before the SBL Blitz tournament in early March. Giants new recruit Jake Martin.